Williamsport, PA - The most important throw Chase Whiteman made in Saturday's wild comeback win over Delaware Valley wasn't all that memorable. It did pick up a first down, but not a touchdown. It didn't involve any kind of particularly spectacular catch. It wasn't the huge kind of gain which raises eyebrows. 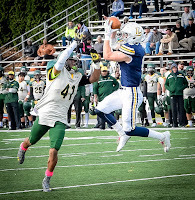 It was a simple out route to Lycoming receiver Ryan Umpleby meant to give the Warriors some breathing room as the drive started at their own 1-yard line. It did just that, and in one play, Lycoming had life. That pass was the first step on a 99-yard march which lasted 14 plays and took just 3 minutes, 6 seconds off the clock. 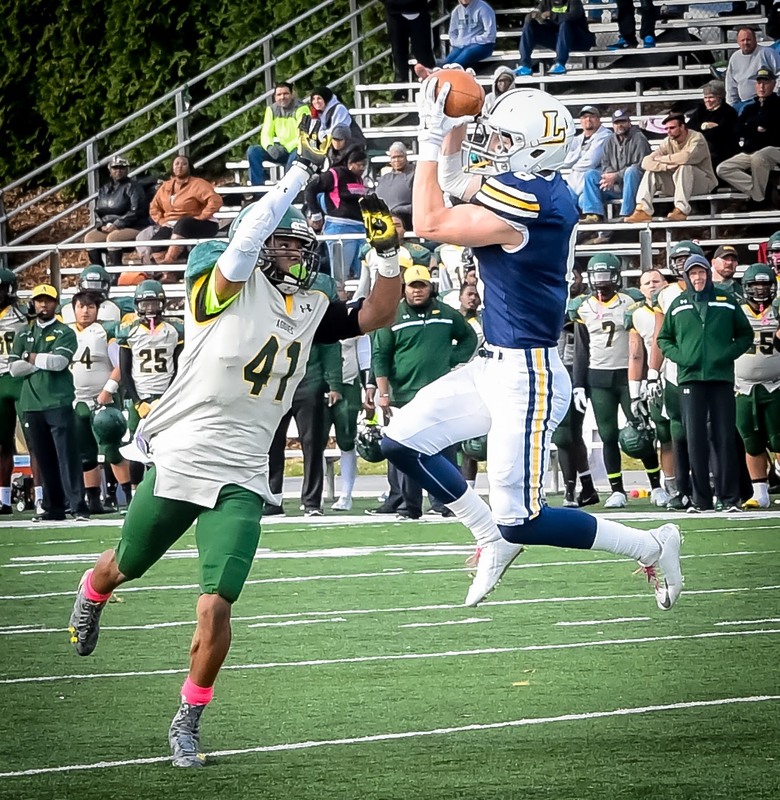 The drive was pure beauty for Lycoming and quarterback Whiteman. He scanned the field well, finding open receivers. He understood when protection broke down and coverage dropped allowing him to pick up big runs.